As one of the best studied supplements in the world, whey protein packs an incredible nutritional value and plenty of health benefits. In fact, whey protein is considered to be one of the top dietary sources of high quality protein available because it contains all nine essential amino acids – the most crucial nutrients for attaining your optimal level of fitness. It doesn’t matter whether you’re lifting heavy weights in order to get huge and ripped, trying to lose some excess weight or training light to improve the tone of your muscles and your overall health – whey protein can help you get where you want to be in less time. 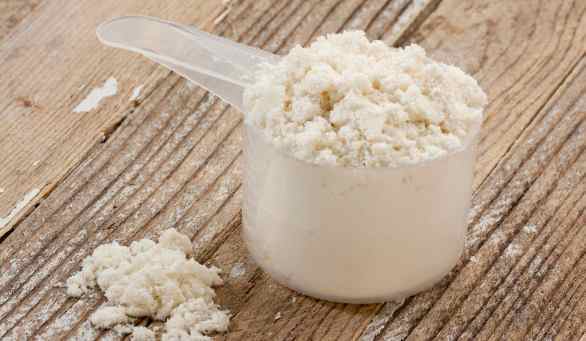 Recent studies have shown that whey protein can help you increase size and strength and get rid of fat while preserving lean muscle mass. 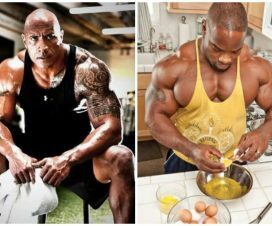 One study from Baylor University proved that consuming whey protein one hour before and one hour after the workout leads to the greatest mass and strength gains, while another group of researchers in Minnesota found that whey protein intake is associated to a significant loss of body fat. 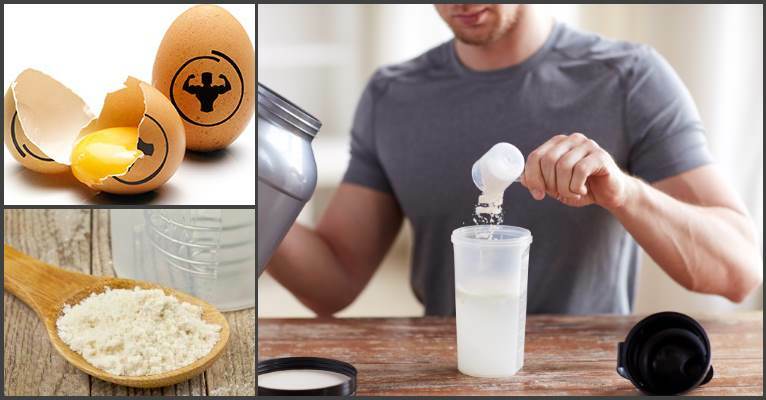 And speaking about fat loss, what you probably don’t know is that whey protein can help you suppress your appetite and manage blood glucose levels. One Canadian study concluded that consuming whey protein 30 minutes before a meal will decrease the amount of calories consumed and minimize the risk of overeating in subsequent meals. But perhaps your chronically stressful lifestyle, a well-known obstacle on the path to a fitter and healthier body, prevents you from losing the desired amount of fat? As it turns out, whey protein can help you out with that one as well. A recent study coming from the Netherlands suggests that whey protein consumption can help you significantly improve your mood, eliminate symptoms of depression and reverse immunosuppression by simultaneously reducing the levels of cortisol and increasing the production of serotonin. 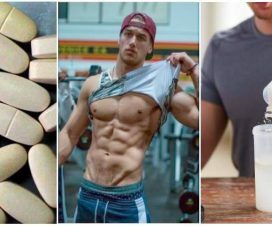 Still, the greatest news concerning this potent form of protein come from a pool of new scientific data that dubs whey protein as one of the most promising tool in the global fight against certain forms of cancer, especially prostate and colon cancers. 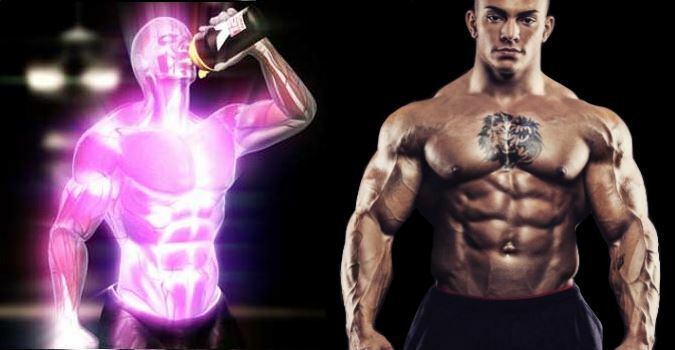 A study from the Ohio State University reveals that regular consumption of whey protein increases the levels of the cancer-blocking compound glutathione in the body. Glutathione is made from the amino acid cysteine, a great amount of which is found in whey protein. It’s important to note that many scientific findings indicate that regular aerobic exercise is bad news for your glutathione levels leads, which in turn can negatively affect the health of your nervous, gastrointestinal and immune systems. But a study from the University of Alberta found that whey protein supplementation is linked to a significantly lesser reduction in glutathione levels in subjects who engage in aerobic exercise. 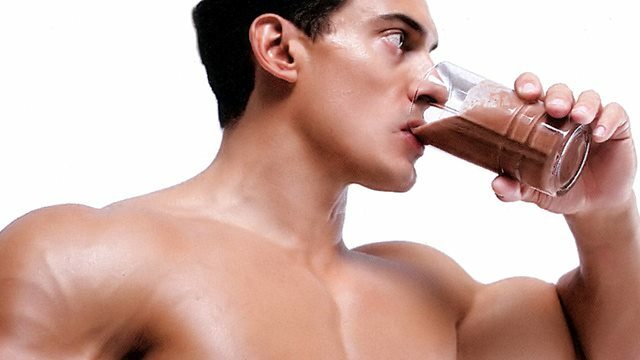 As we mentioned above, regardless of your motives and goals, whey protein is an excellent way to speed up the effects of your training by stimulating muscle growth, increasing strength and contributing to greater fat loss, while also enhancing your health and well-being by reducing the risk of prostate and colon cancer, strengthening the immune system and promoting psychological balance and stability. 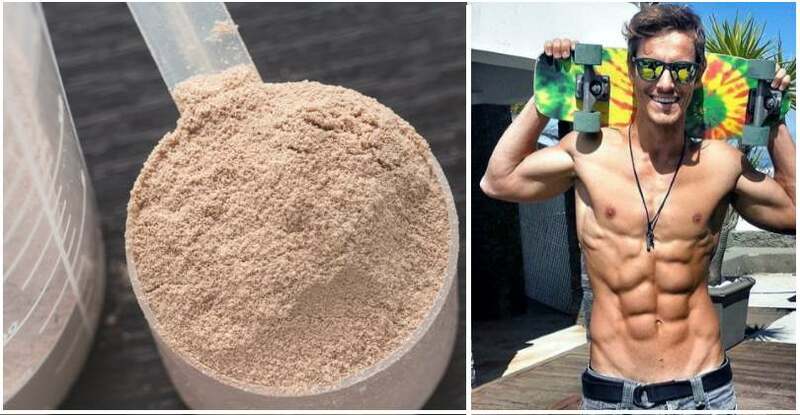 Science has spoken: including whey protein supplementation in your diet will make a significant difference in the way you live, eat and train, so make sure you choose a trusted, high quality brand and enjoy the beneficial effects of this amazing powder. 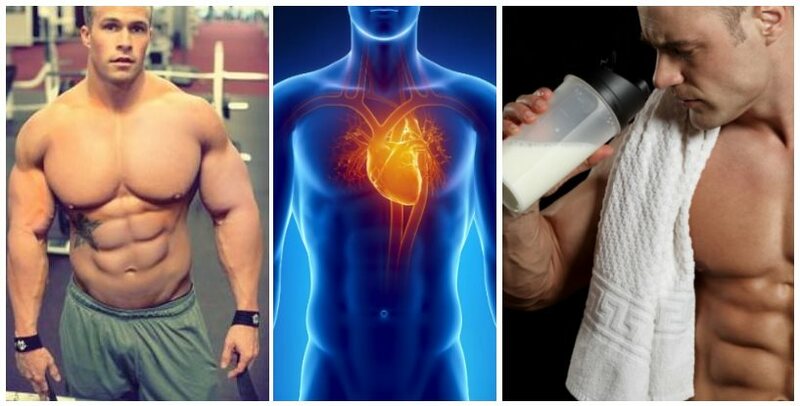 Do You Really Need Whey Protein in Your Diet? 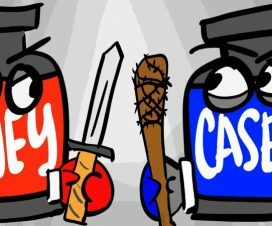 Whey vs. Casein Protein Powder: Which One is Better for Muscle Growth?